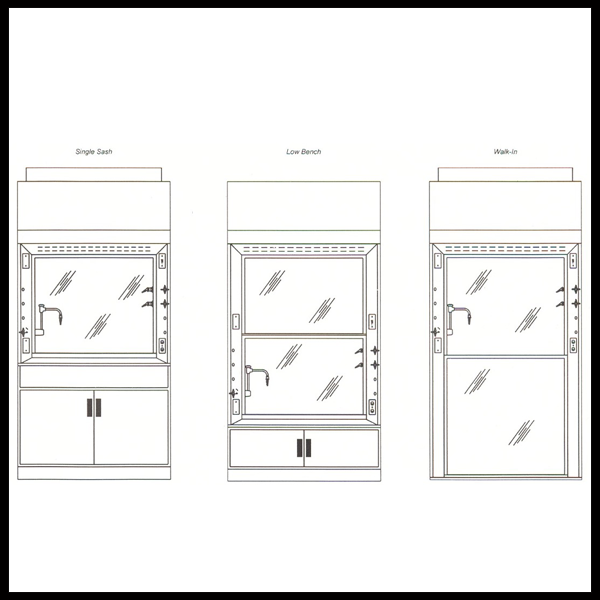 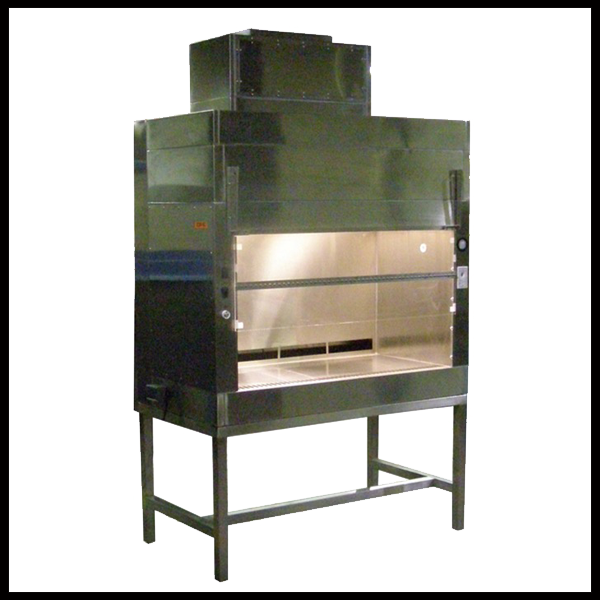 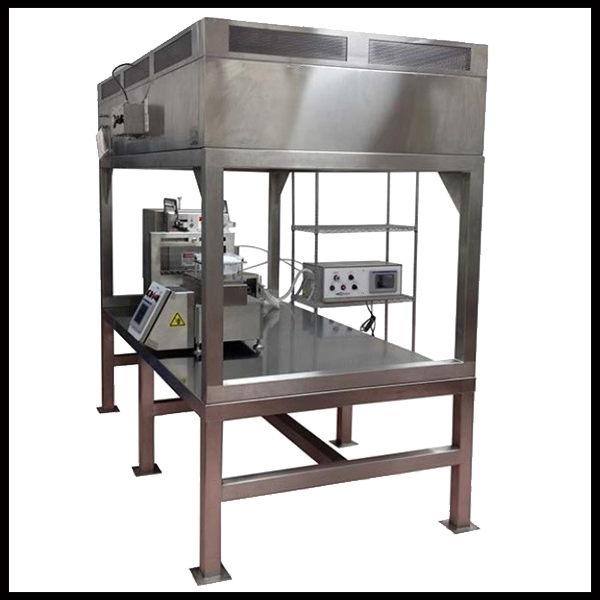 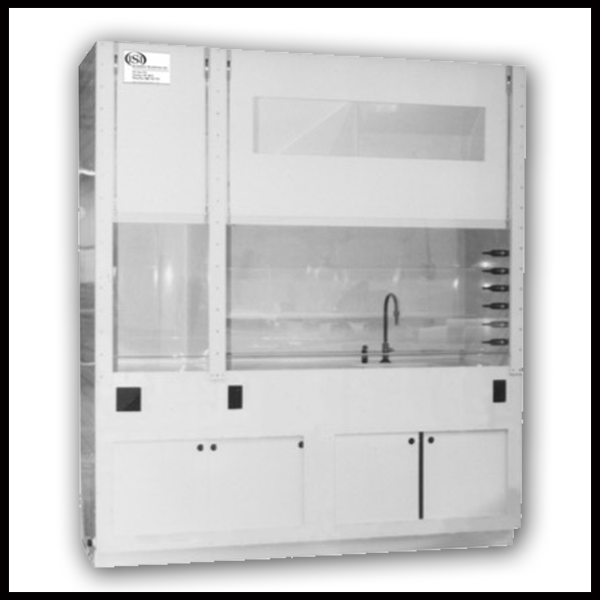 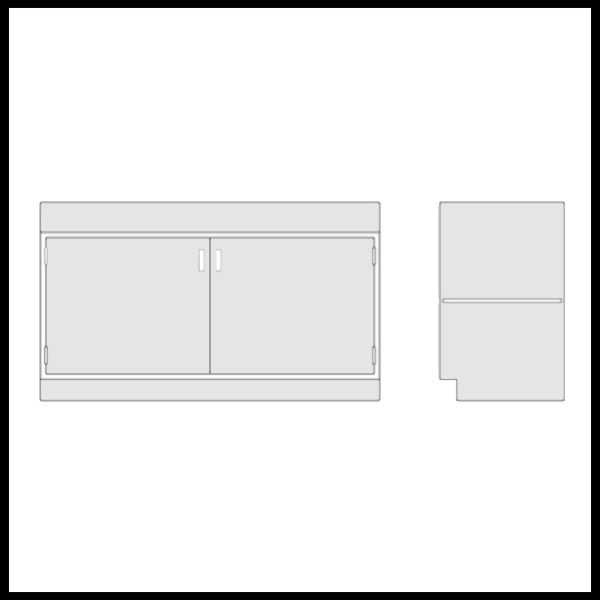 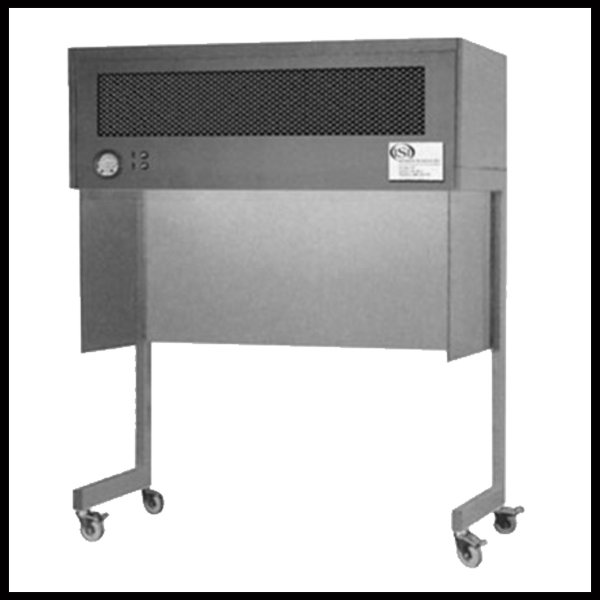 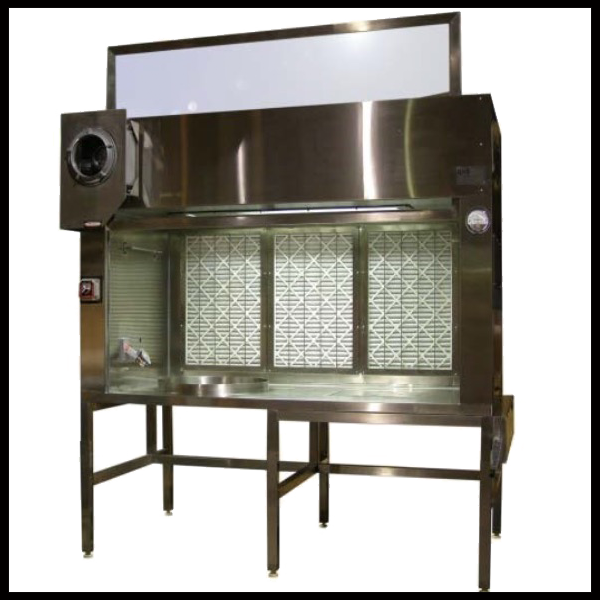 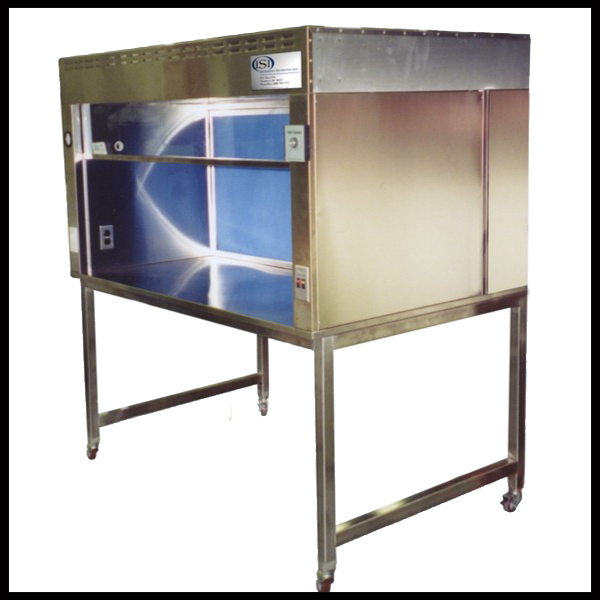 ISI manufactures a complete line of laminar flow, recirculating, containment, biosafety cabinets and laboratory fume exhaust hood and work station configurations. 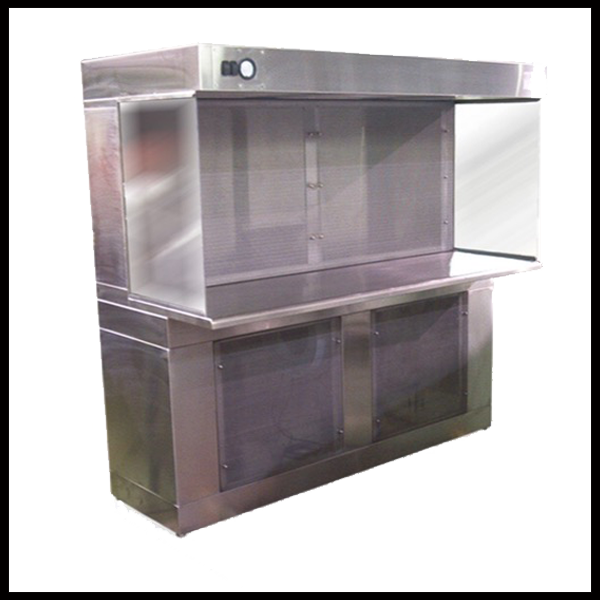 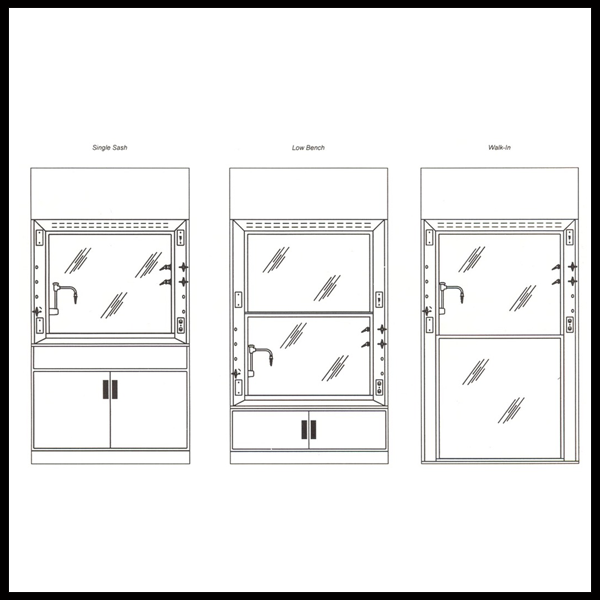 Standard units are manufactured using 304L and 316L stainless steel. 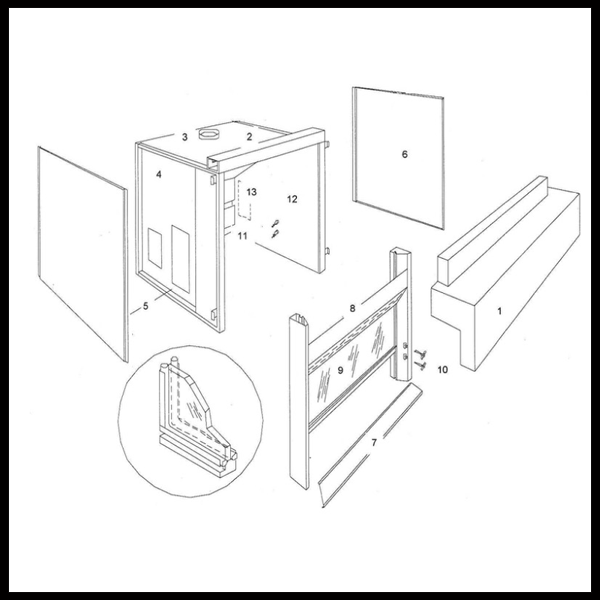 Acid resistant polypropylene construction and interior liners are available. 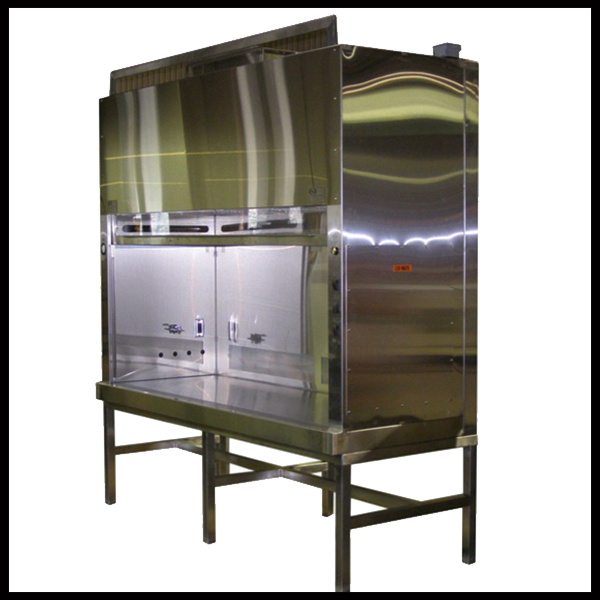 Our hoods provide the highest level of operator and product protection.